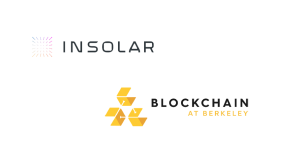 KR1, the London based blockchain asset investment company today announced their latest set of investments within the blockchain space. First, the team announced that it has invested a total of USD $200,000 into the Rlay project. Rlay is a data collaboration framework used to build novel data crowdsourcing solutions, data standards for interoperability and meta-data, token curated registries (TCRs) and other data-driven decentralized applications in the curation market space. The funding was provided to Rlay in tranches over the last year and KR1 stands to receive a yet-to-be-determined amount of discounted tokens which will power the Rlay platform at a significant discount to the lowest price paid by any investor in an ICO event. Rlay seeks to solve blockchain’s external data problem, where the information being put into a blockchain from the outside world may not be accurate. Rlay aims to use a combination of token incentives and computer software to create a verifiably correct data set that can then be used with far more assurance. 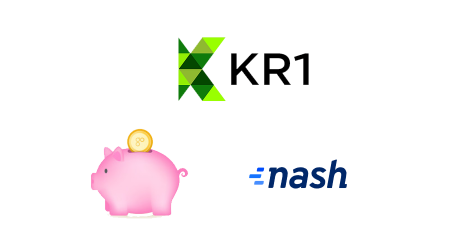 KR1 has also invested USD $50,000 into the Nash Exchange for 50,000 Nash tokens. 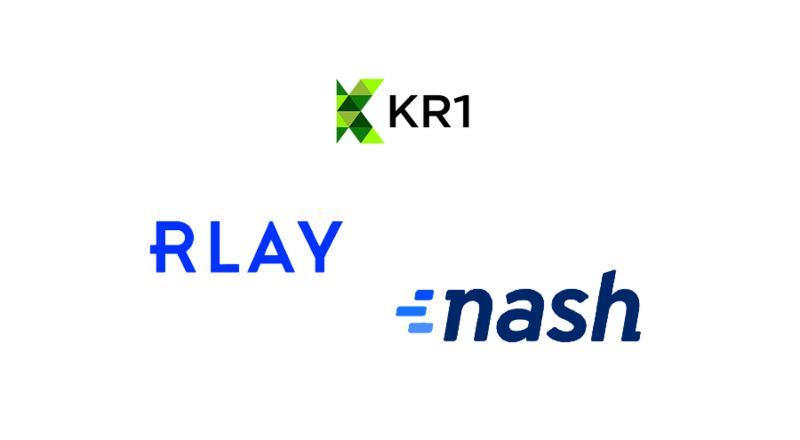 Nash is a decentralized exchange that has successfully launched the first regulatory-approved securitized revenue-share token out of Liechtenstein. Nash, previously known as Neon and NEX Exchange, is founded by a team of significant figures in the open-source NEO community but will interoperate between the Ethereum and NEO blockchains from launch and add more in the future. Nash combines the performance of a centralized exchange with the trust and security properties of decentralized exchanges. 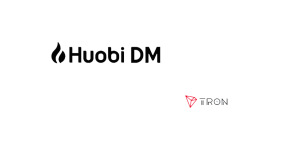 The system consists of an off-chain matching engine and an on-chain settlement layer, allowing the exchange to still complete high volume, complex transactions at high speed. Also, unlike a centralized exchange, Nash will not take control of any of its users’ assets by leaving control of private keys in the hands of the user. 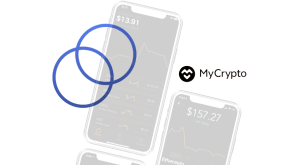 Nash also intends to allow licensed businesses across the globe to provide on and off ramps for fiat currency ensuring the platform meets the needs of a wide range of traders. The Nash ICO event was hugely successful with more than 17,000 people participating. 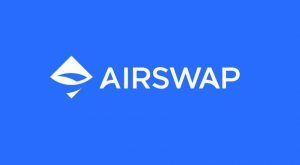 The team has since consistently delivered to their roadmap, and the platform launch is scheduled for this quarter.